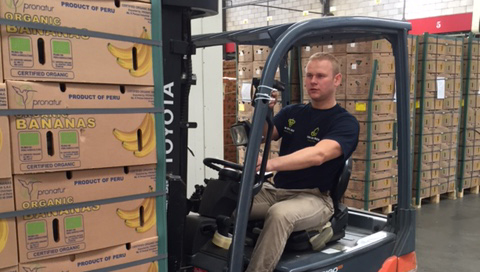 Van den Bos Freshpartners is a logistics service provider for the fruit and vegetable sector, located at the Agri Business Centre in Poeldijk. We provide refrigerated storage and transhipment of fruits and vegetables for international clients, including all related services (customs clearance, container trucking, sorting, packaging, and repackaging). Following considerable growth in our activities, we are looking for a logistics officer with demonstrable experience and ambition. The right candidate can expect a suitable salary and excellent opportunities for continued growth.